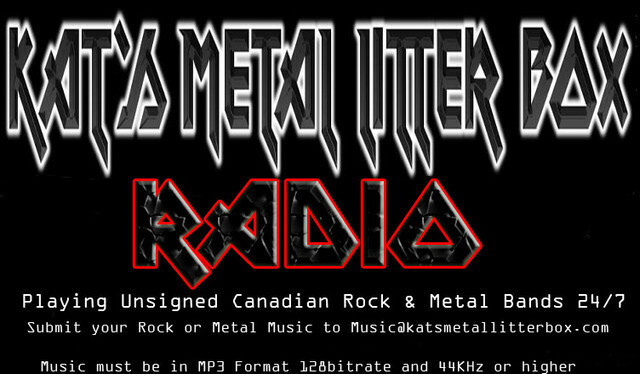 Kat’s Metal Litter Box Listen to Unsigned Canadian Rock & Metal Bands 24/7. 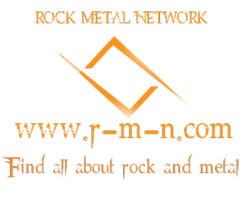 Contact us if you would like your music on our station. Chat Room is below the player. Hello from an unsigned US band! 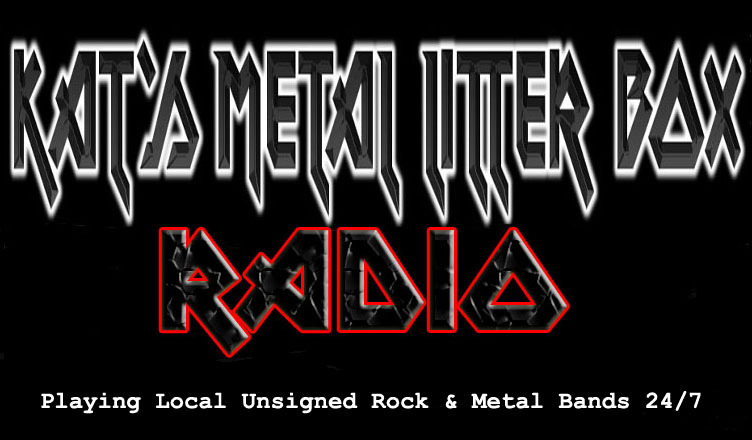 Do you by any chance play music by unsigned American bands, too?